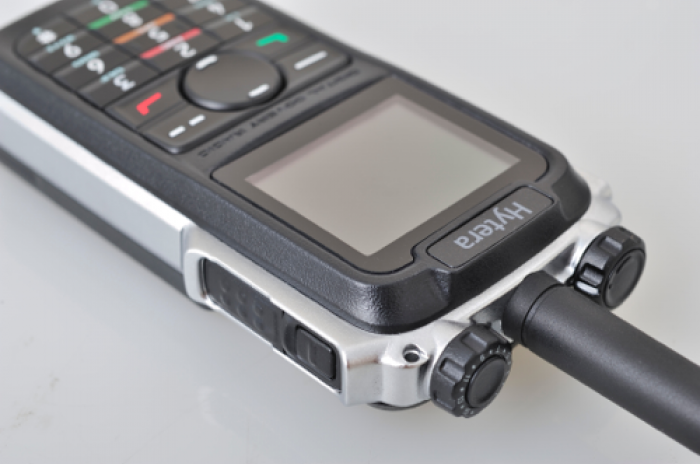 Allow TRS Wireless to help setup radio and telephone communications between your team. Hotels, convention centers, and more – TRS Wireless can handle all your radio needs! TRS Wireless offers sophisticated network solutions like IP, Data Centers, and Tel-communications. Learn more about our Network Solution offerings! 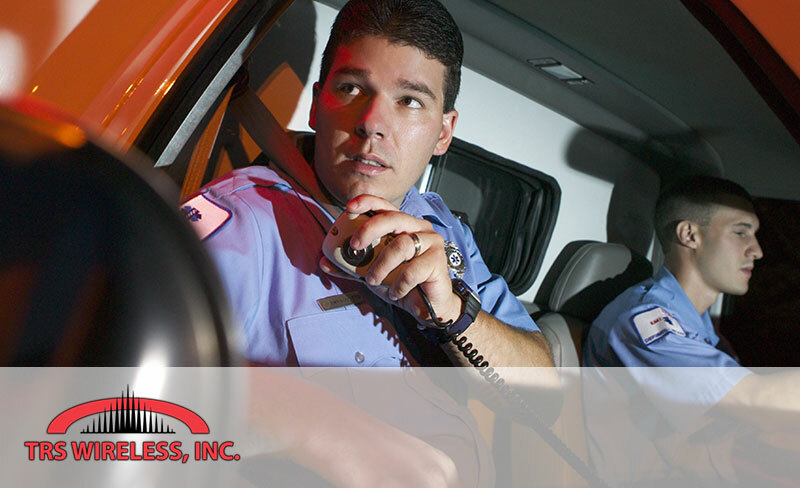 Learn more about how TRS Wireless can help you get your radio and dispatch needs! TRS Wireless offers unrivaled customer support to all our clients across Central Florida! Give us a call today and learn how TRS Wireless can help your business needs. We provide communication solutions for you and your team members. Whether you are in education, hospitality, manufacturing, or transportation – TRS Wireless can help! Building custom solutions for businesses around Central Florida – Allow TRS wireless to install your new systems and get you established in no time! TRS Wireless offers industry leading technology to insure your company and clients stay up and running all year long! Ready to start your custom solution? Have a few more questions? TRS Wireless is here to help.